Lobsters live in all the oceans of the world. There are over 40 species of lobster; many of them have very similar body shapes and behaviors, with almost all lobsters inhabiting the sea floor and taking shelter in rocky crevices. Lobsters have numerous natural predators in the wild, from large fish to other lobsters, to mammals. Codfish are among the primary predators of true lobsters. The Atlantic cod often feasts on American lobsters found off the shores of eastern North America by ripping at the creatures until they die, then breaking open their shells and tearing at the meat. Atlantic codfish usually grow up to 210 pounds and over 6 feet long. Haddock are marine fish found on both sides of the North Atlantic ocean. 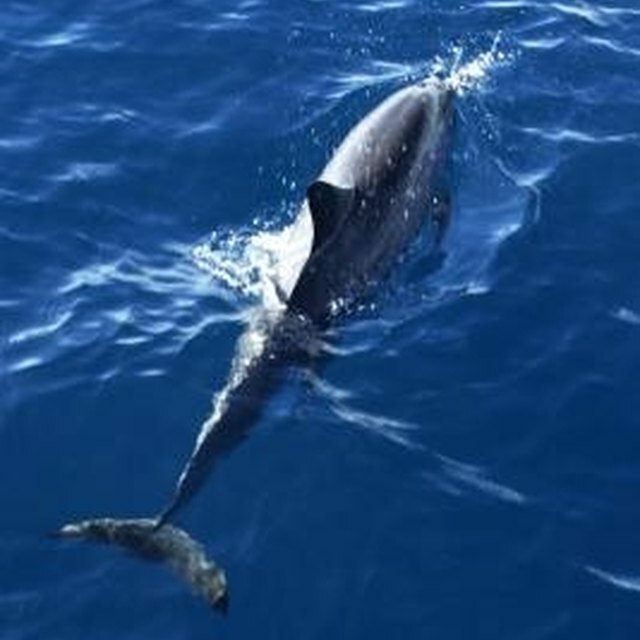 They have three fins running along their backs as well as a black lateral line along their sides. They prefer cold water, thriving in water temperatures between 36 and 50 degrees Fahrenheit and grow up to about 3 feet long and weigh around 25 to 30 pounds. Seals are very predatory animals and can often be found ravaging lobsters. These marine mammals, which can reach weights well over 1,000 pounds. Seals will grab lobsters with their mouths and crush through their exoskeletons with their jaws to reach the meat inside. Lobsters have been a luxury food item for humans for decades. In the United States, they are usually fished from northeastern waters for human consumption. Cooking usually involves boiling or steaming. Many restaurants offer guests the option to select their live lobsters from marine holding tanks. Once chosen, the lobster is dispatched to the kitchen for cooking. 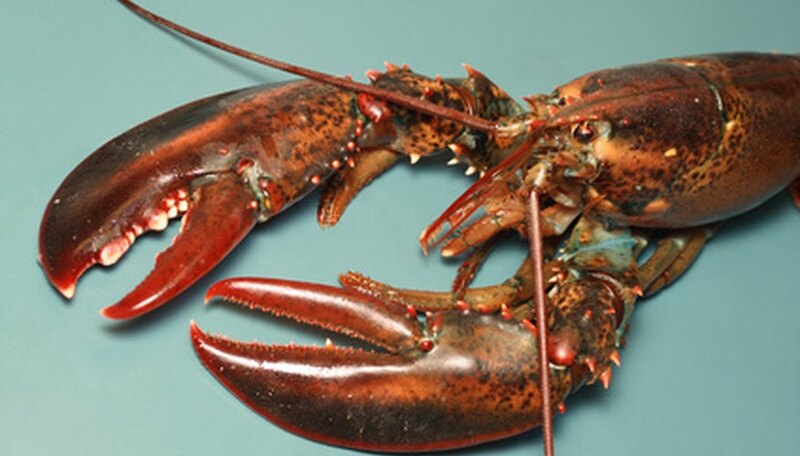 Lobsters have other predators that feast on them in their various stages of life. Flounder, other lobsters, eels, wolffish and even raccoons that raid lobster pounds during low tide have been known to eat the crustacean. Shields, Brenton. "What Are the Main Predators of Lobsters?" Sciencing, https://sciencing.com/main-predators-lobsters-6615843.html. 24 April 2017.